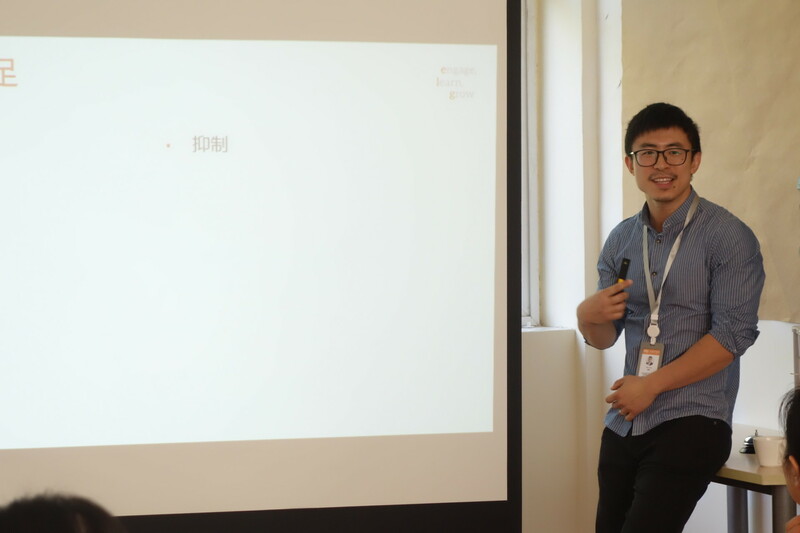 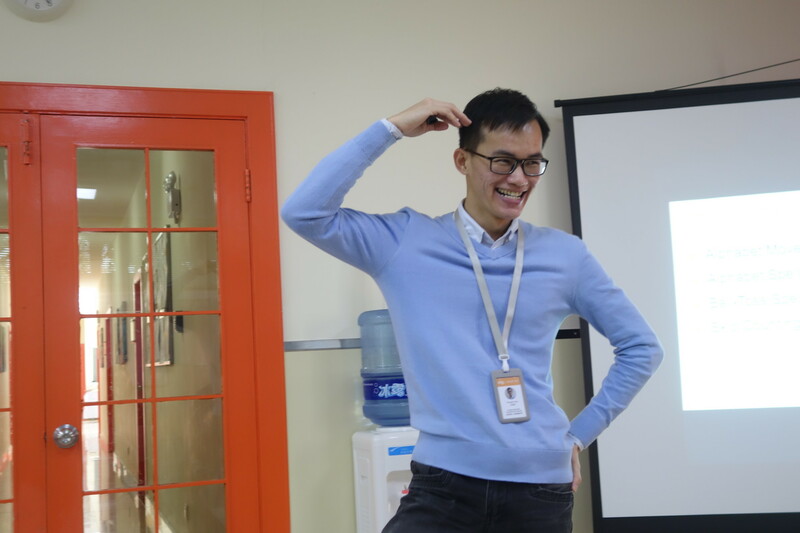 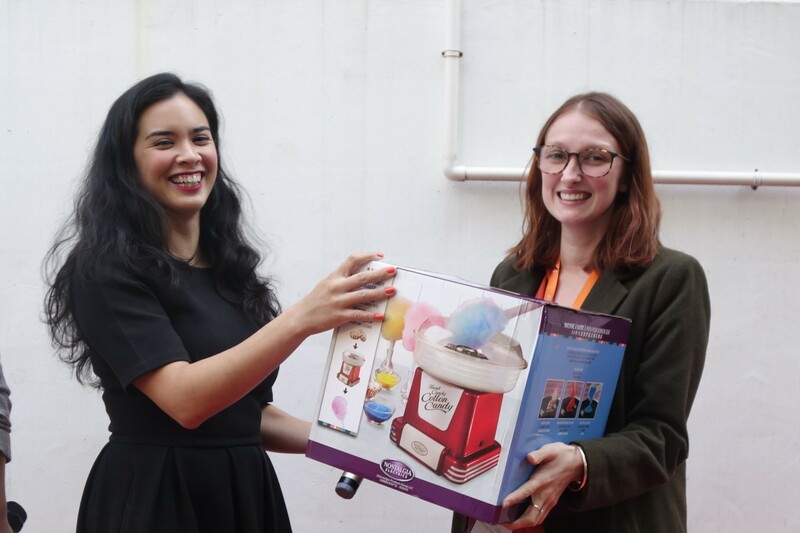 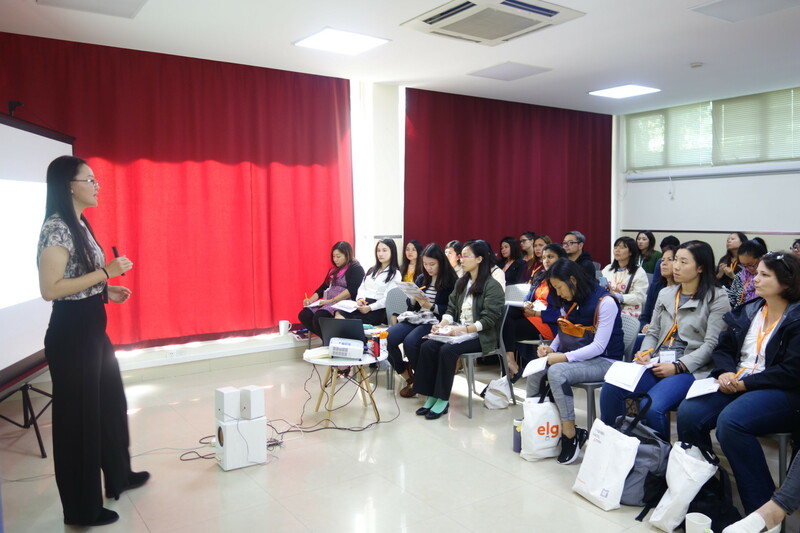 [Recap] ELG’s Free Teacher Training Day! 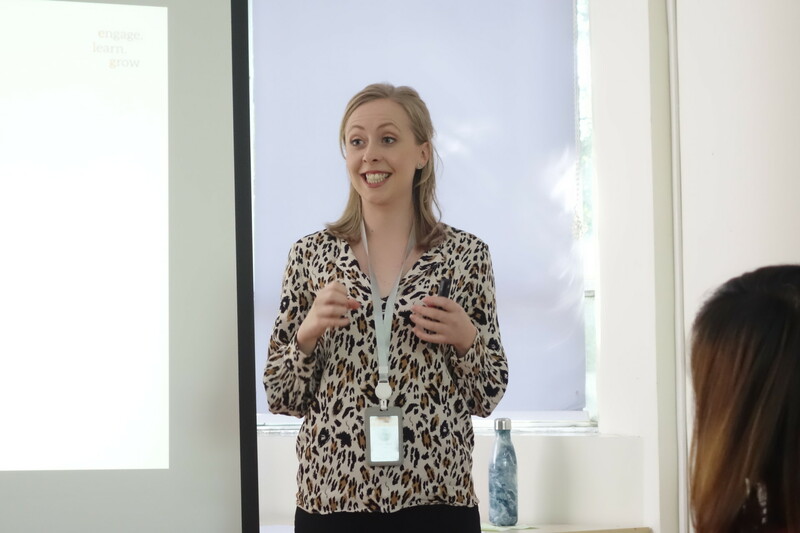 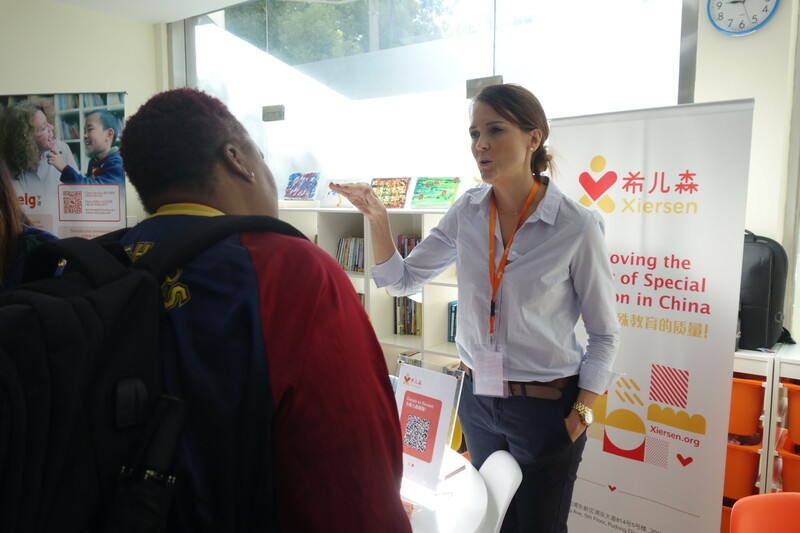 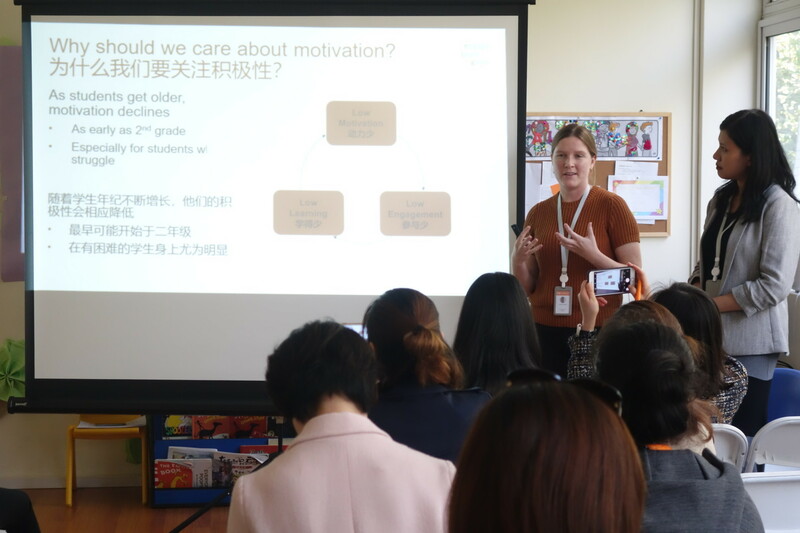 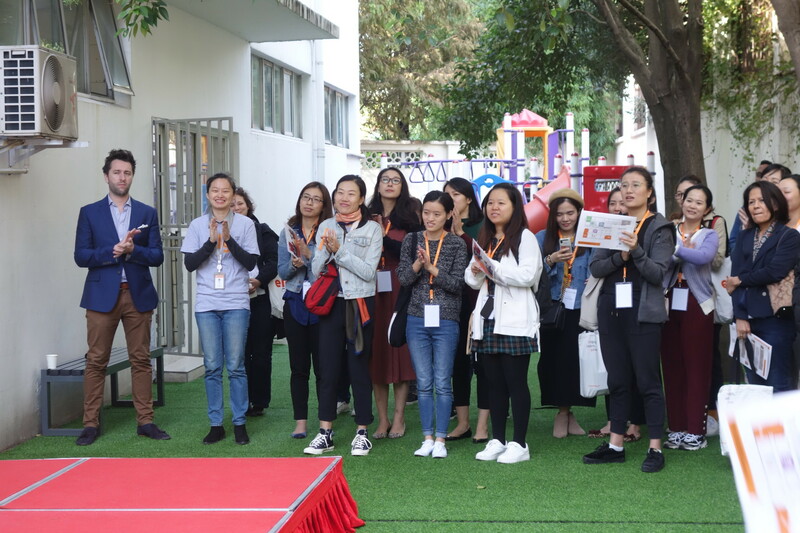 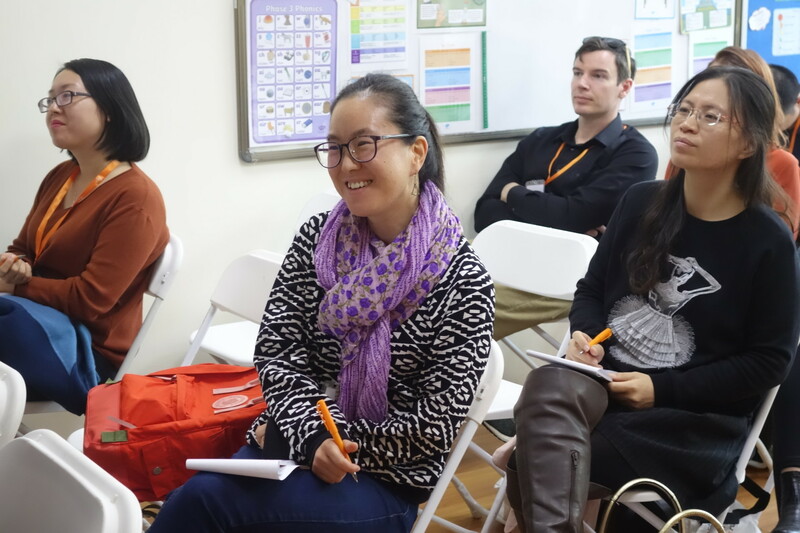 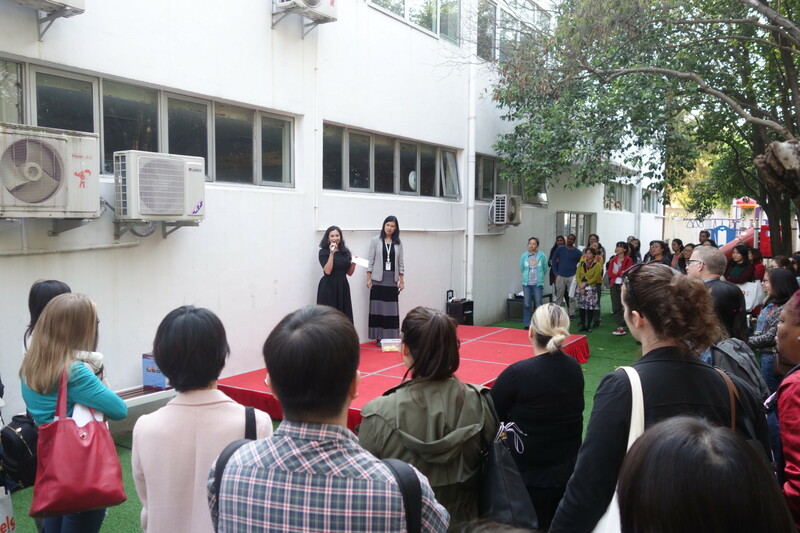 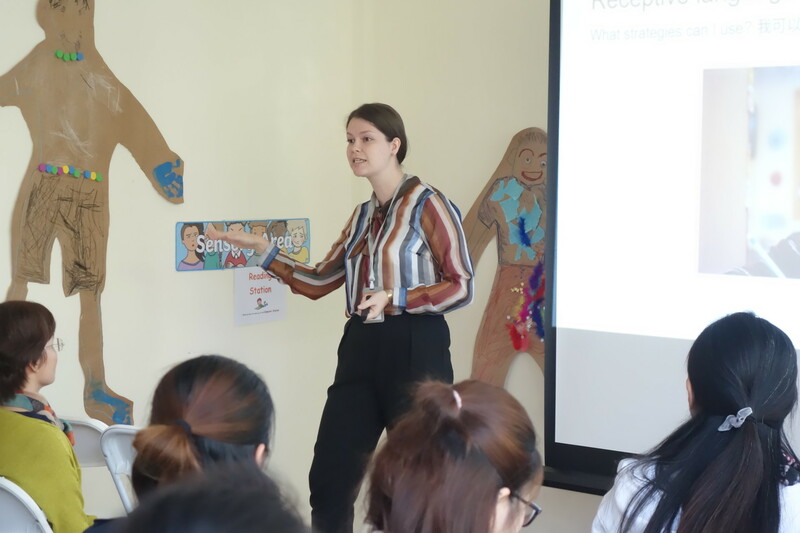 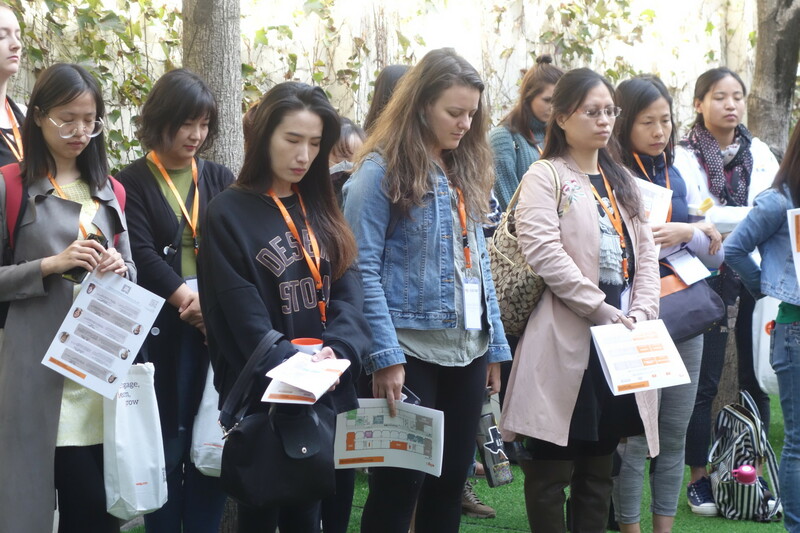 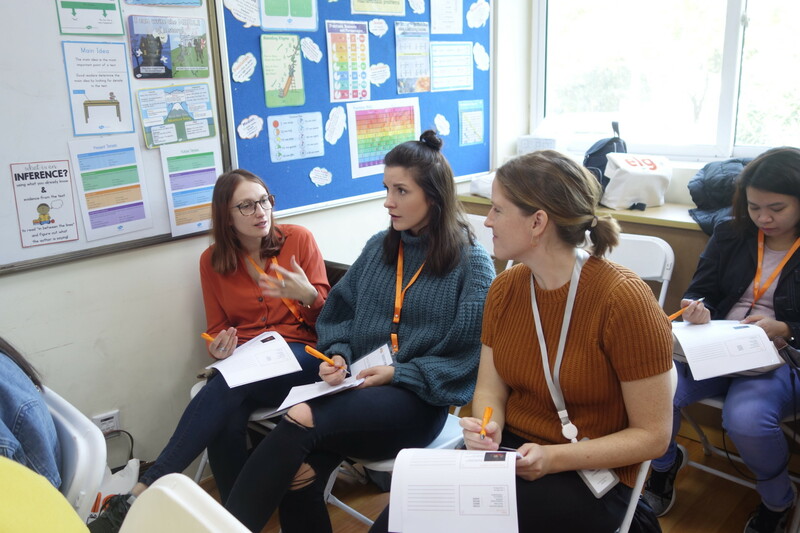 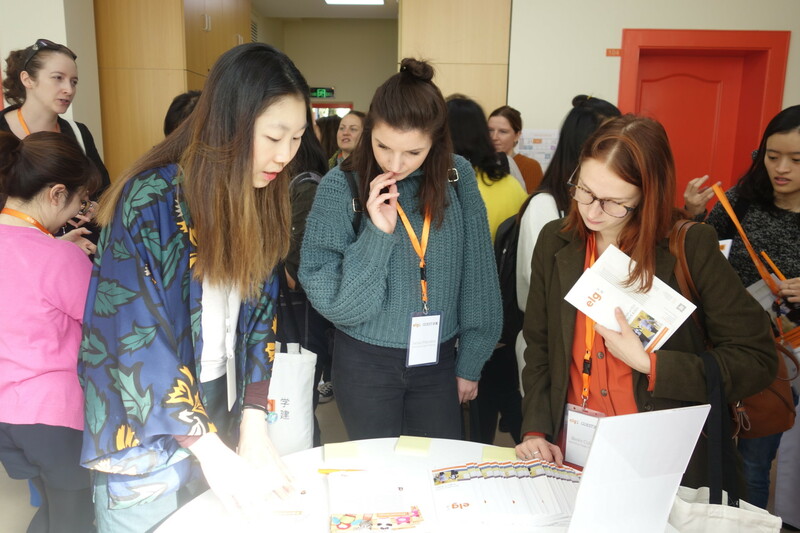 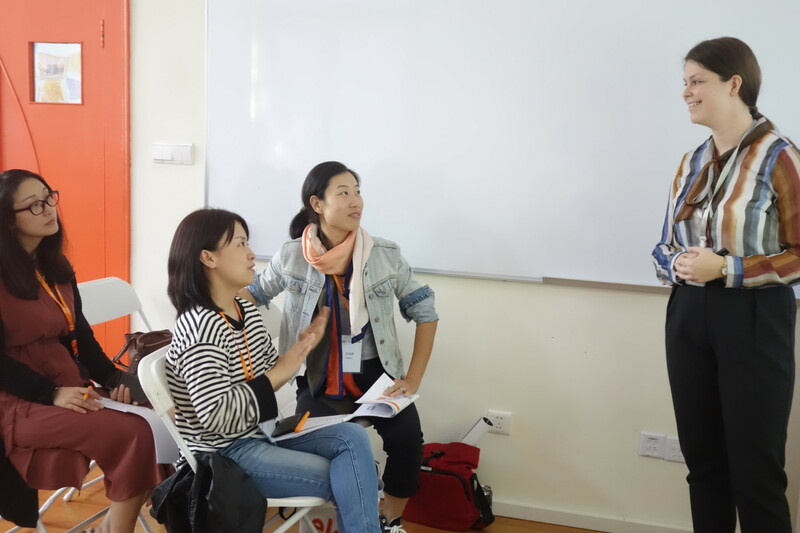 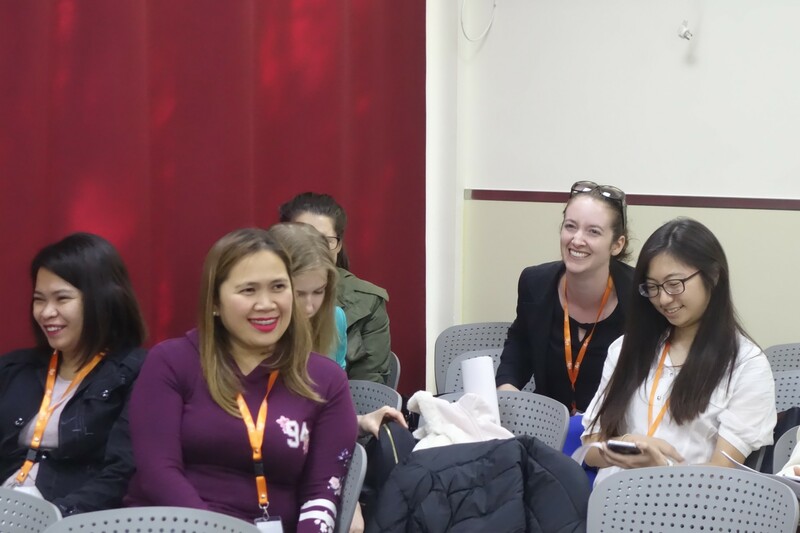 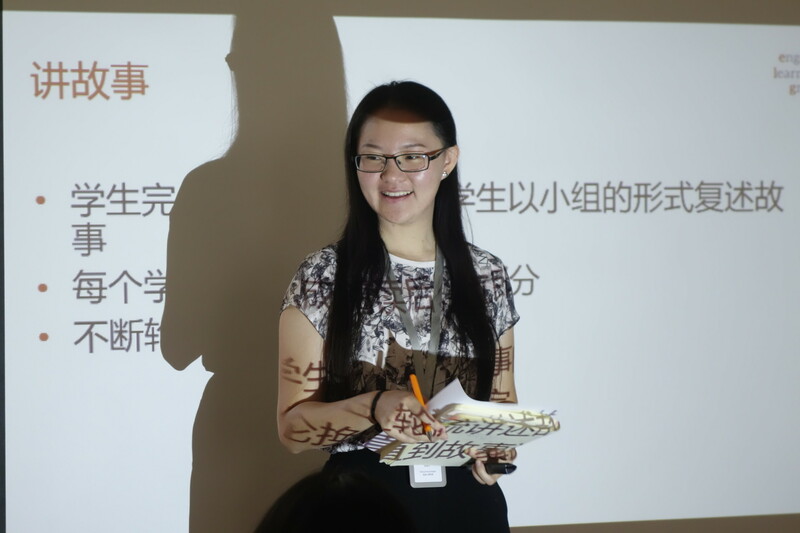 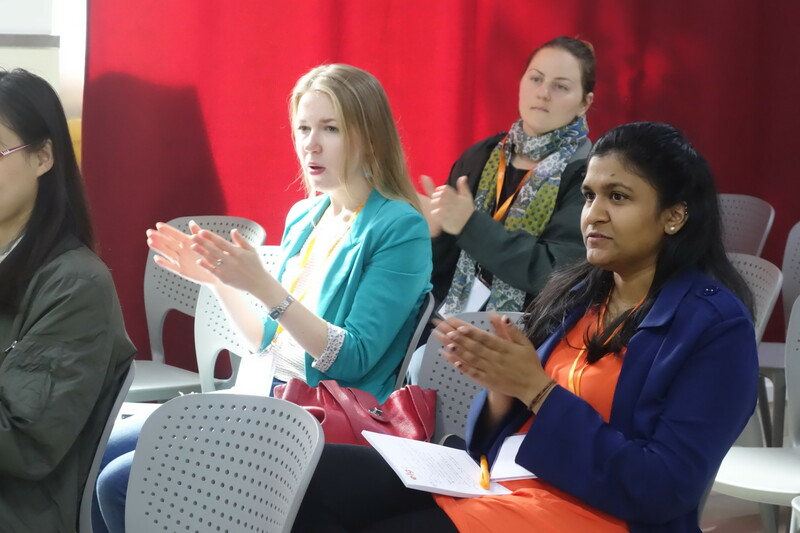 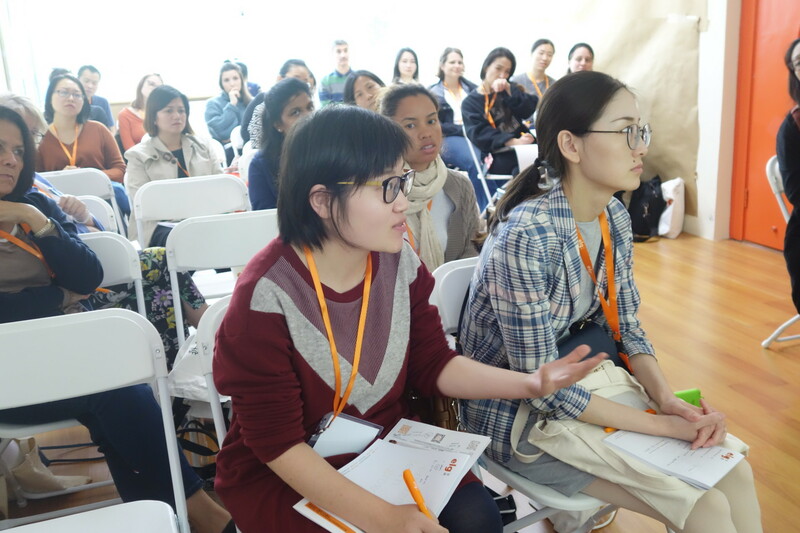 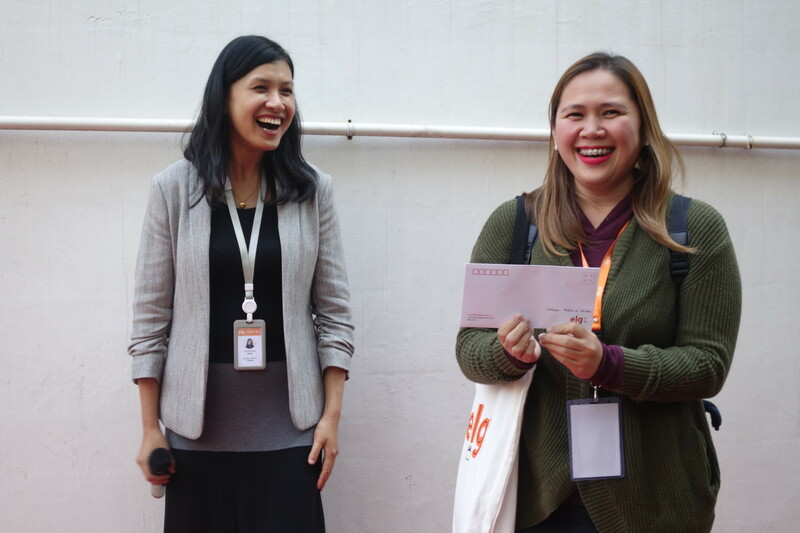 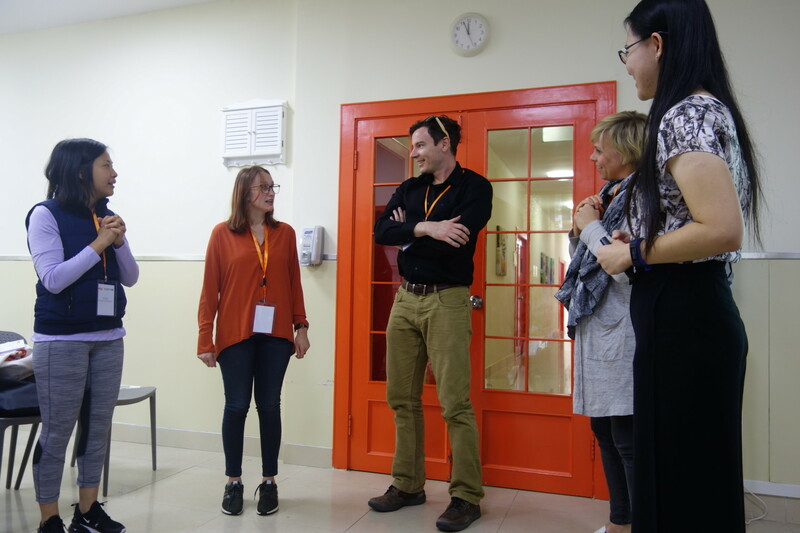 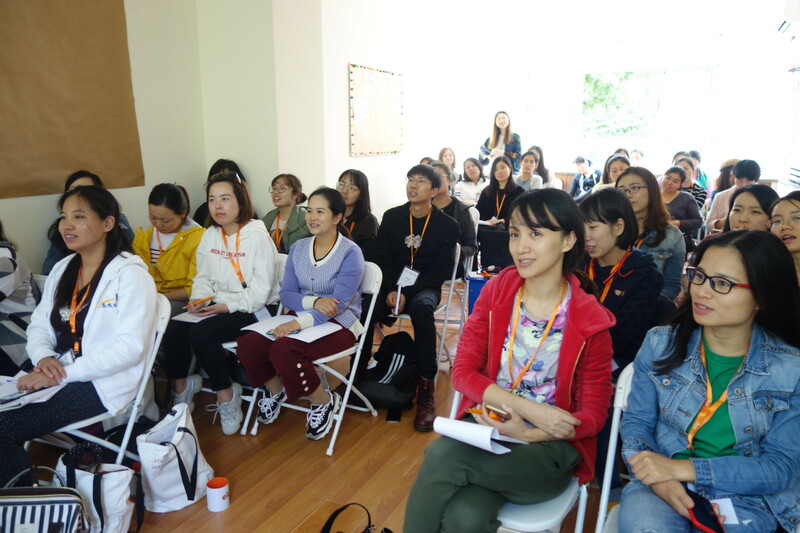 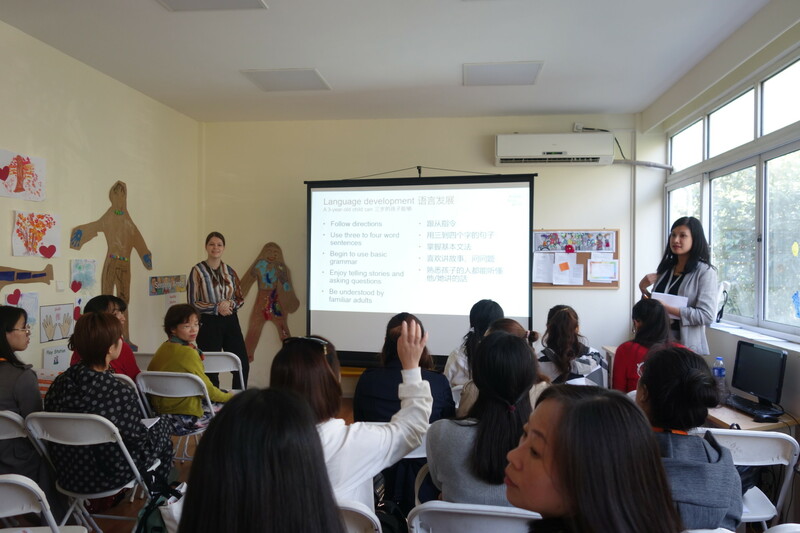 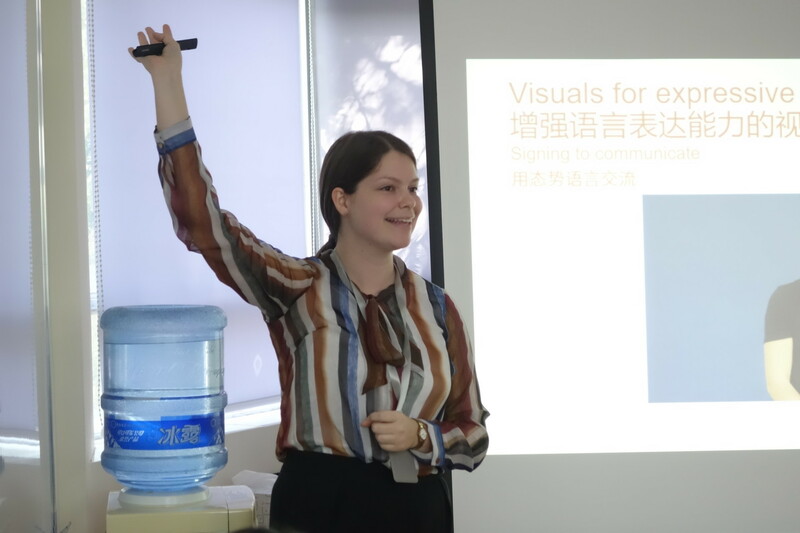 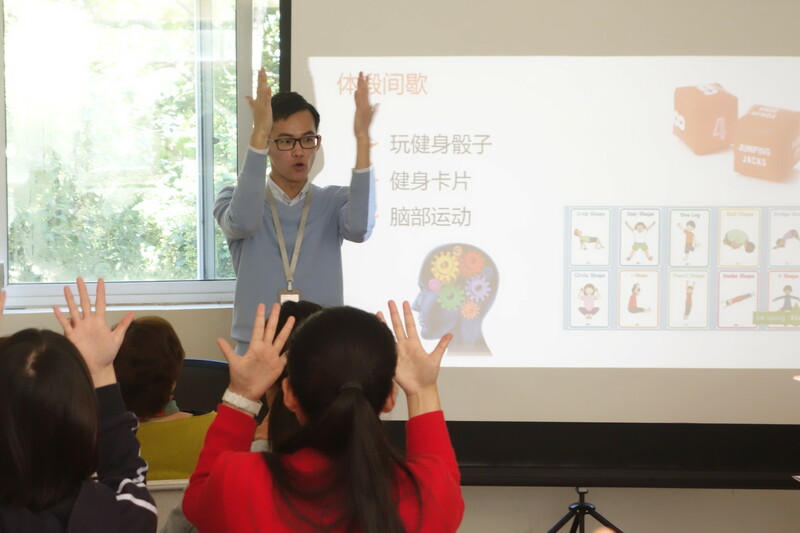 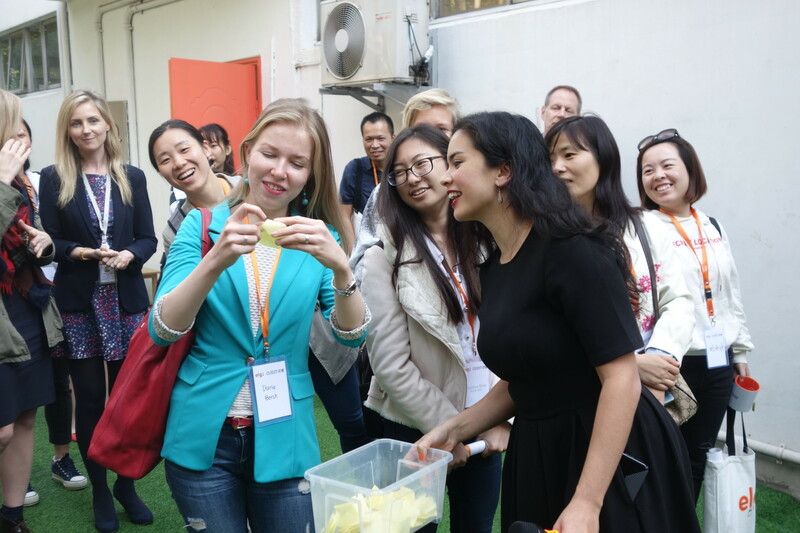 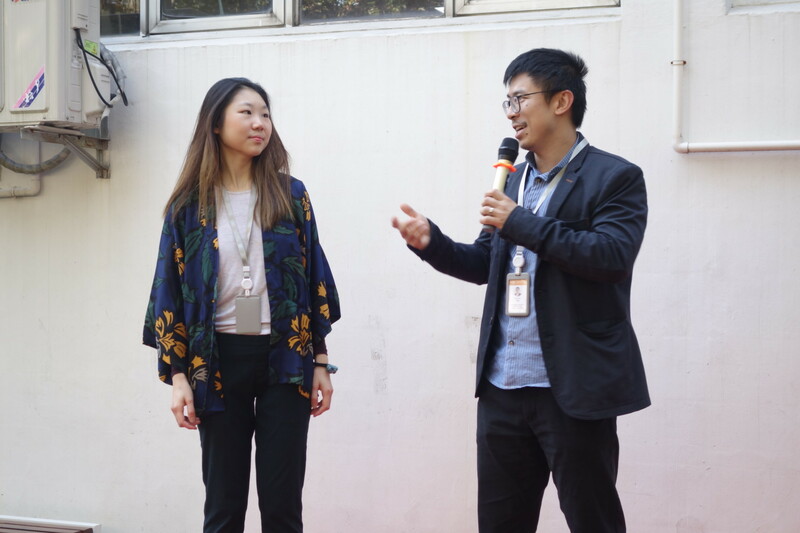 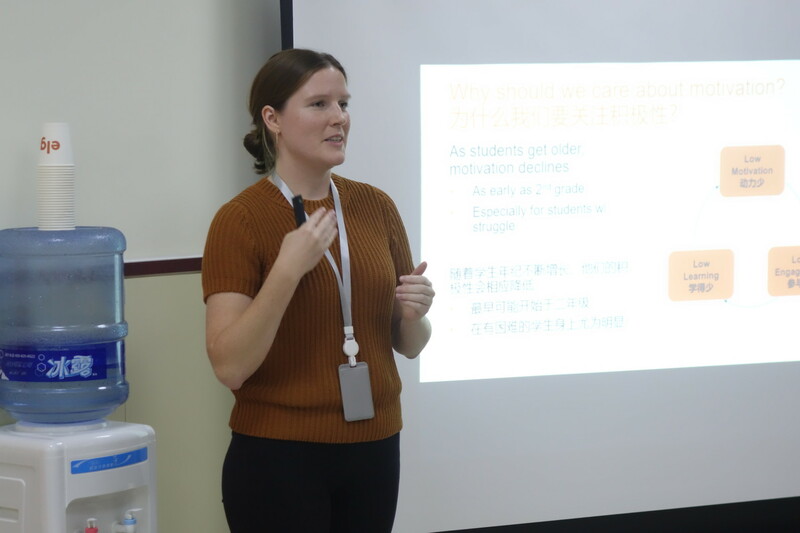 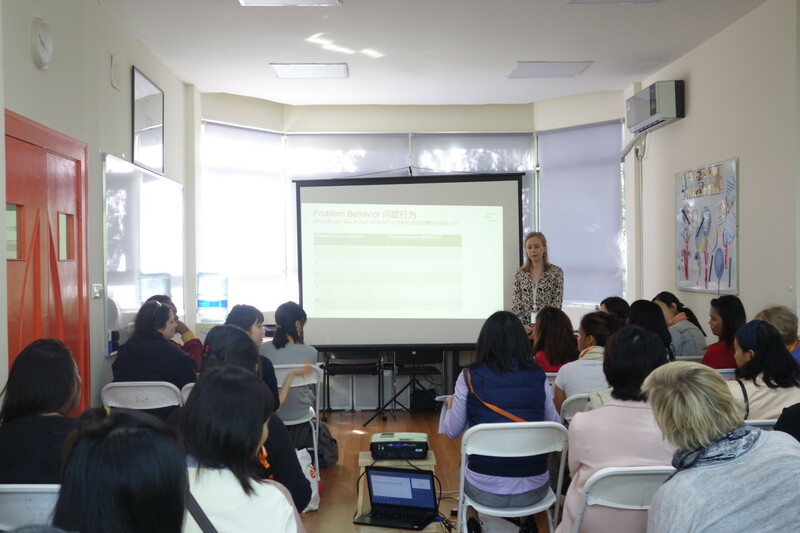 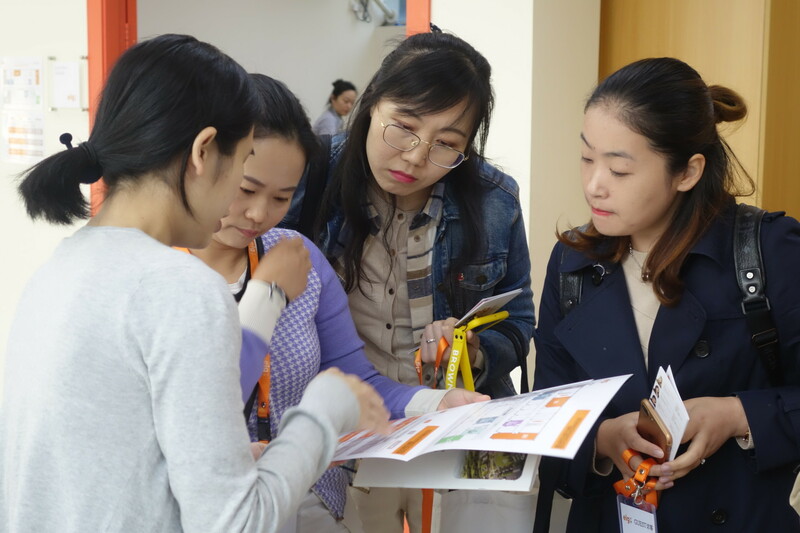 ELG welcomed over 100 teachers, counselors, parents, and education professionals to our Puxi campus on Saturday to refresh their skills and learn new tips for engaging students.  Scroll down for photo highlights of the day.